Shareaholic's Related Content features relevant articles from your site alongside high-quality native ads, so you may generate revenue and increase traffic using one simple, customizable app. Delight your readers with contextually relevant recommendations driven by our unique insights into user interests gathered from billions of data points across our suite of apps. Increased engagement more revenue opportunities for you! Premium Rates - Get the most from your traffic with competitive rates we negotiate on your behalf. 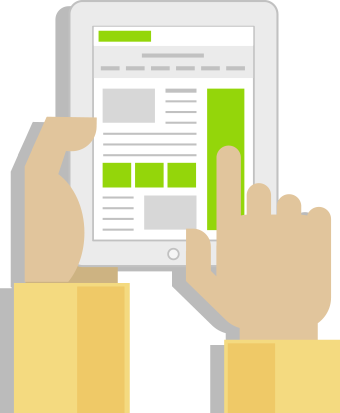 Reporting - Easily track your earnings with our simple performance graph, updated daily. Fully Customizable - Choose from a variety of themes, control what content is displayed, change settings anytime. Well-Engineered Code - Our servers do all the heavy lifting, taking processing off of your hands to reduce load on your servers. 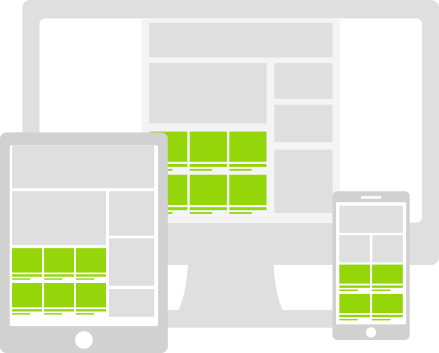 Mobile Optimized - Responsive and retina ready display. Looks great on all mobile and tablet devices. Built For Scale - Shareaholic works flawlessly regardless of whether your website generates one page view or one billion. Get priority access to our native platform today!